It was taken from my house. In the early morning. A Police report was filed. 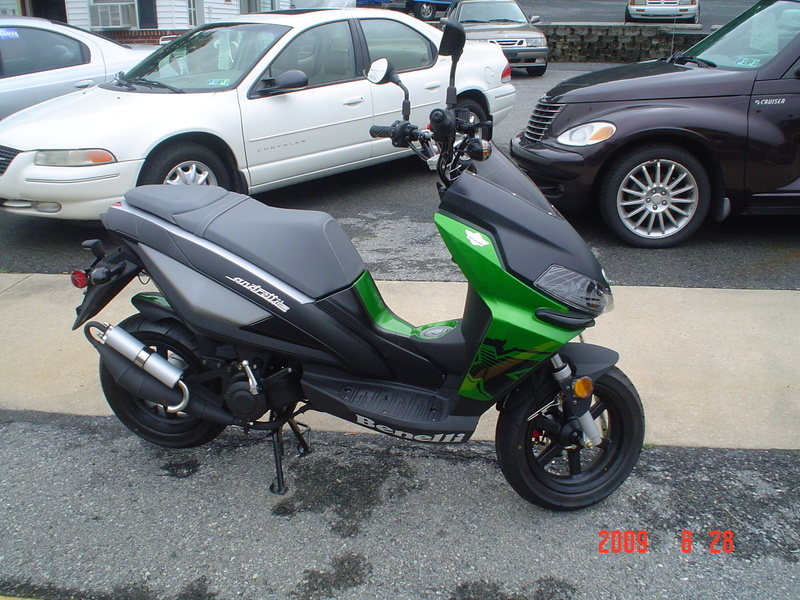 It was stolen @ night in the enclosed public parking/deck.28 Cabarrus,Ave. W,Concord NC 28025 It was locked up with a black HJC brand helmet. I believe it was lifted by 2 men and loaded on a truck or trailer. then hauled away. suspects were not caught on camera due to city police didn,t have them in operation. 'BOO' on them. I think the persons involved were 3 and knew me. 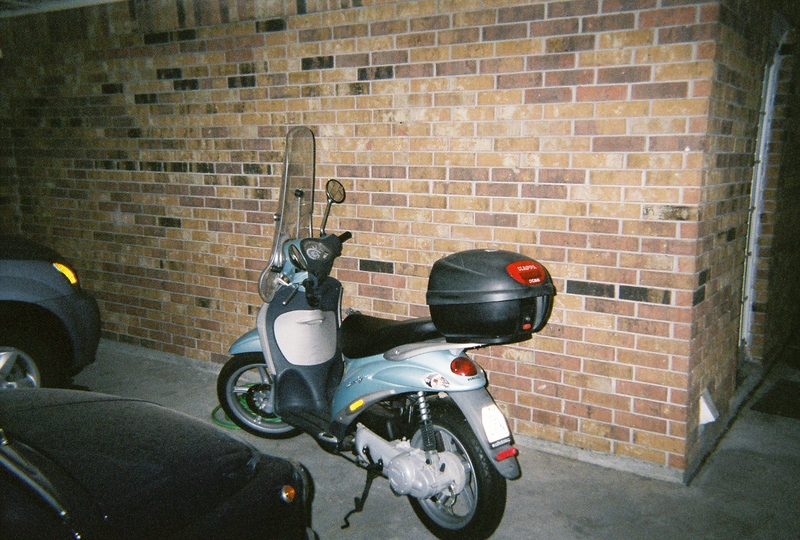 and studied when and were i parked it. 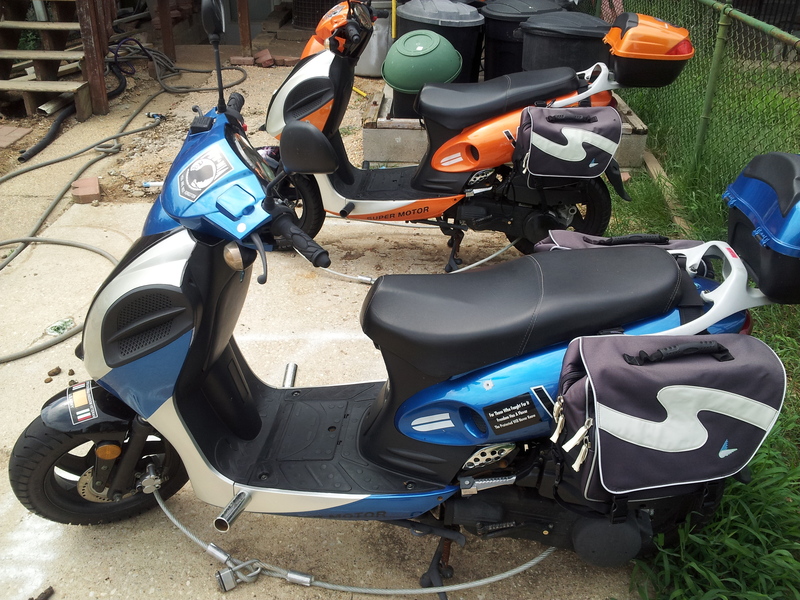 they are crack cocain users and stole my scooter to sell cheap for just another hit of crack. I have reported this incident to the local concord police across the street from it was stolen. and so far i havent hear a finding. 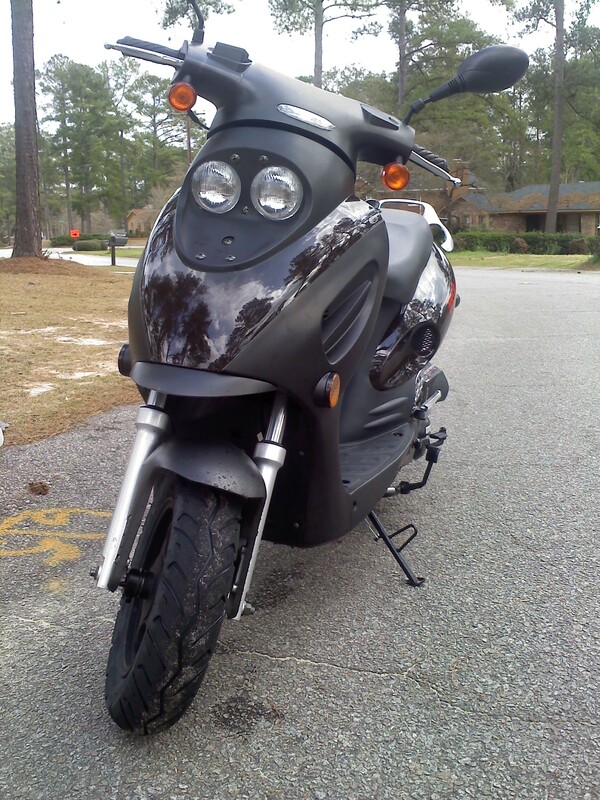 Stolen under carport at around 12 midnight and 4:30am. About 53 feet from our padio window. No need for plates on it. 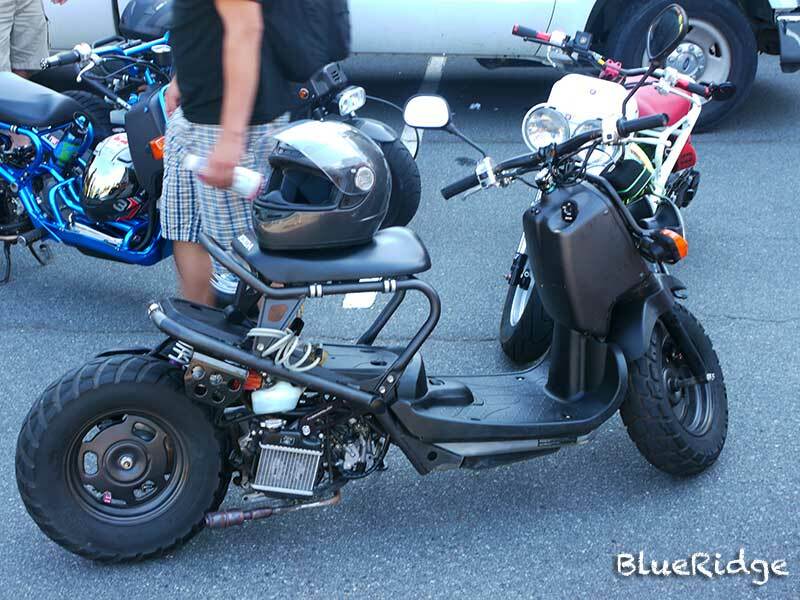 50cc trike scooter. 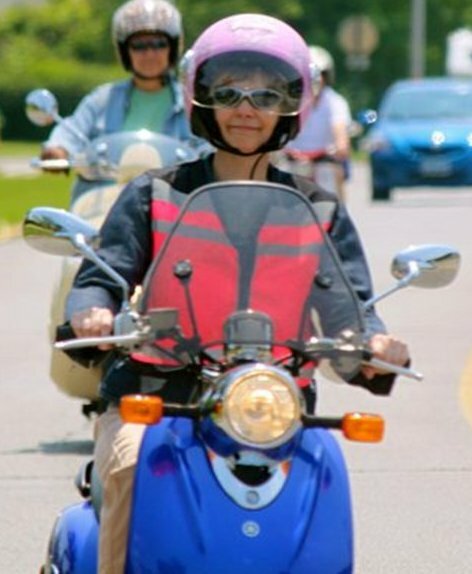 Go's about 35-45 miles per hour. So it was good for us to drive around for simple things at pit stop by our home and Indiana Beach to work 7 miles from our home. Saved on gas. 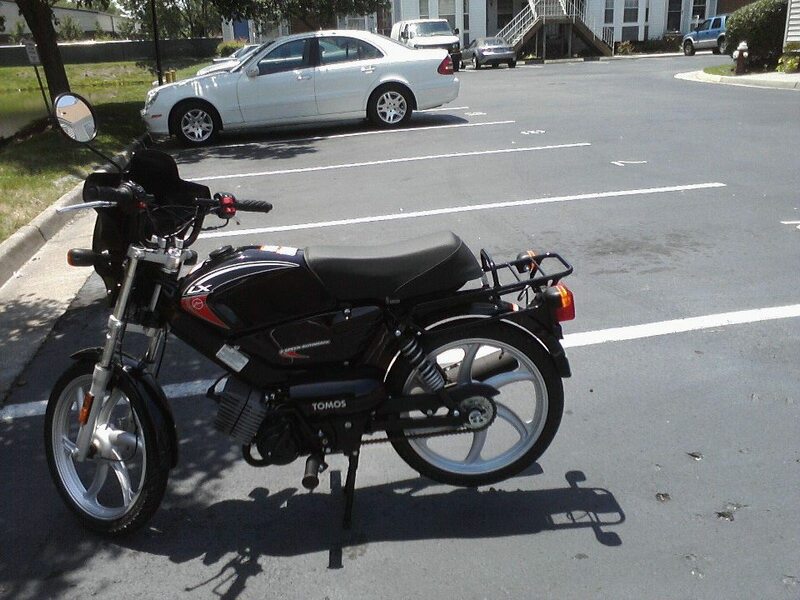 Stolen from Lincoln School Apartments Parking lot. Keys were not with the vehicle. 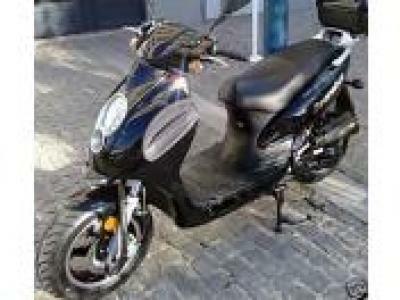 150cc. 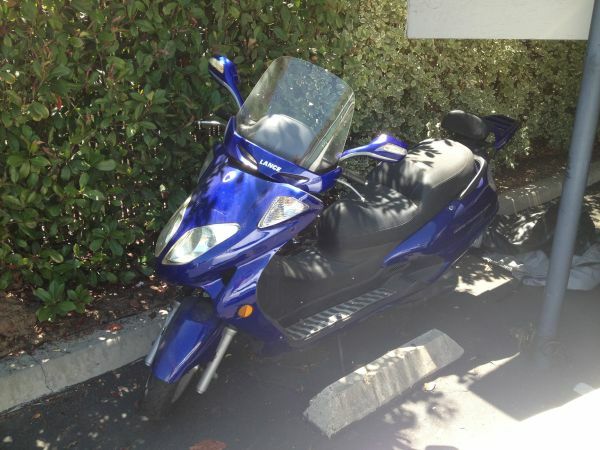 Stolen from outside my apartment (which is gated at night). 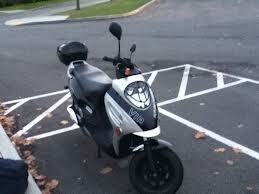 Walked scooter across parking while at work. Stolen early morning out of the apartment lot. My mirrors are all chrome, instead of white. After market mirrors. Has a cup on the front. Let me know if you see anything. Working with police as well. Thanks. 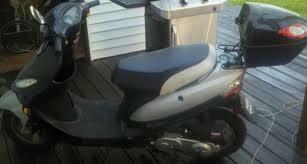 has a big dent on the right side of the body, scratches on the left side, and small cracks in the body by the ignition. 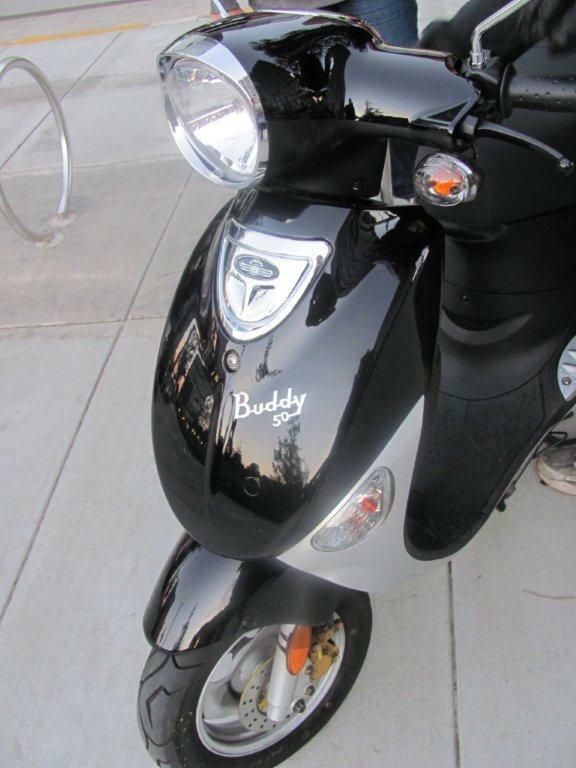 The front of the scooter, the panel with the 'Buddy' emblem has been town off. 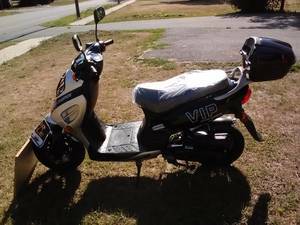 My scooter was stolen from in front of my house in Fells Point. 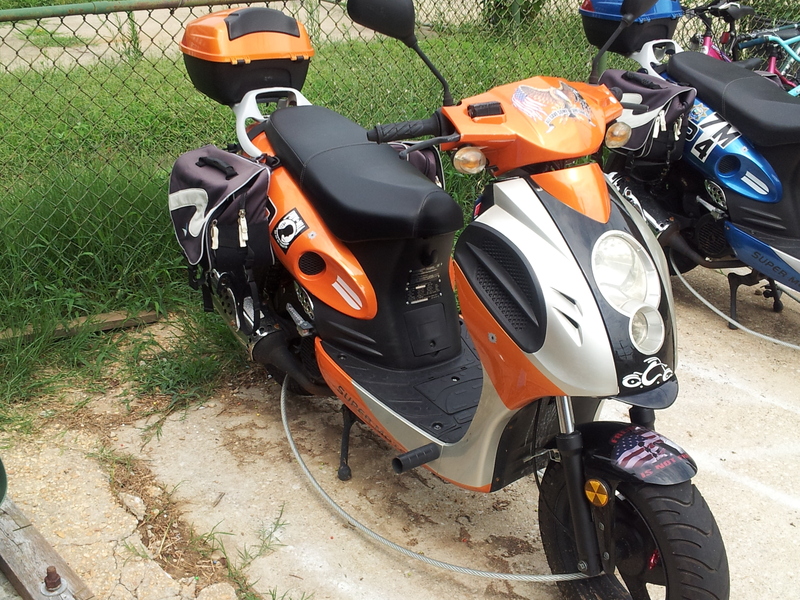 It is an orange 2011 Buddy 50. It had a flame pattern seat cover, but if the seat cover has been removed the original seat was slashed so there may be tape covering it. 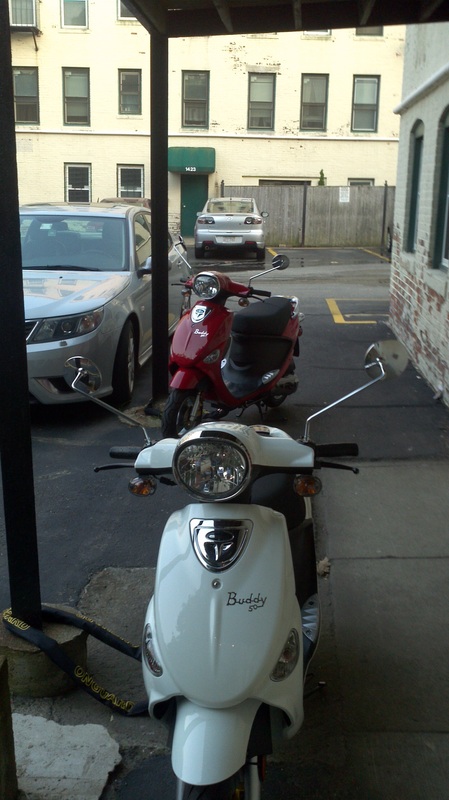 White scooter, 49cc engine, taken from work parking lot at non-profit. Handle was locked. Weighs 220 lbs. White DOT helmet (no brand name) was attached, stolen as well. Moped sticker on back, No.70776. 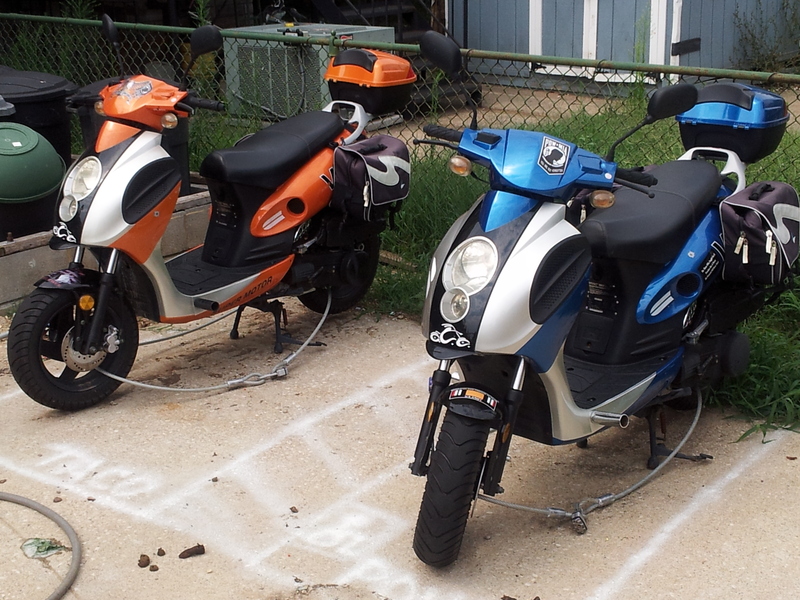 3-4 other scooters in and around the parking lot, all left alone. 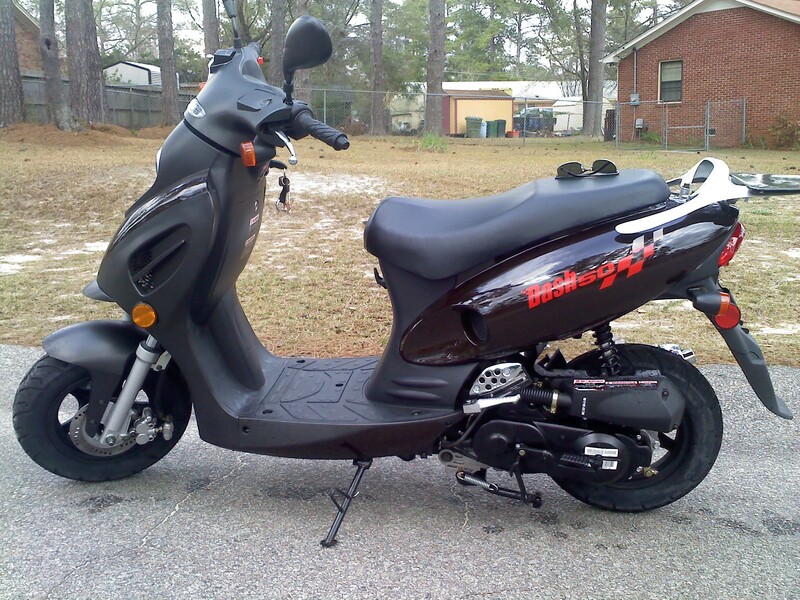 This scooter was stolen along with a uhaul trailer from the parking lot of a Hampton Inn in Charlotte, NC... There are brand new Prima Whitewalls, brand new front and rear brakes along with a brand new performance clutch and rollers. 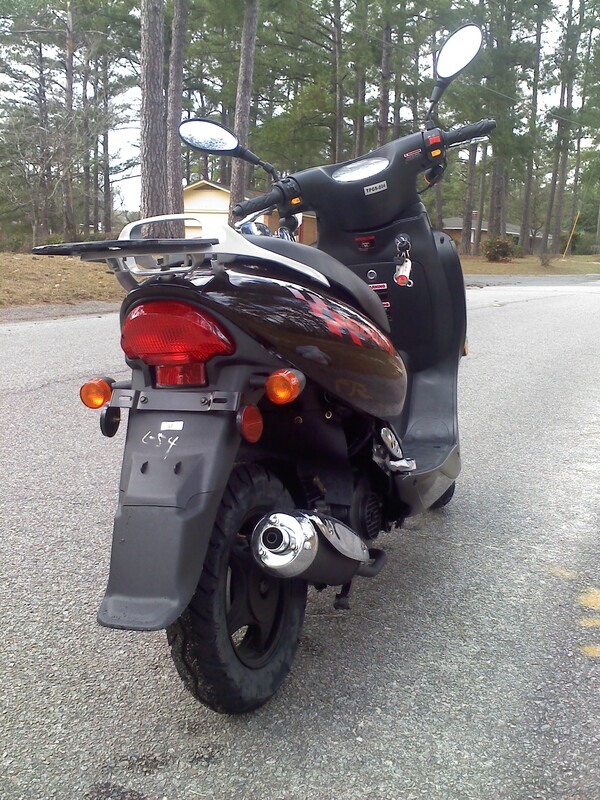 There was also a brand new YSS performance shock on this scooter. Additionally, there was a sticker on the back of TMISC for the Three Mile Island Scooter Club and a Chimp sticker near the engine cover. 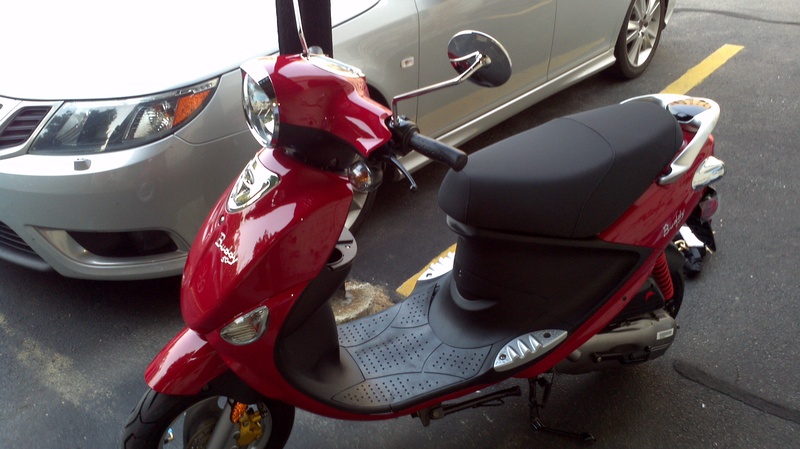 This scooter was in perfect condition mechanically and cosmetically besides one small scuff on the front fender. 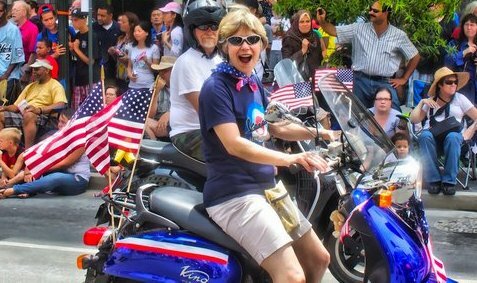 This was my pride and joy and went in many parades. 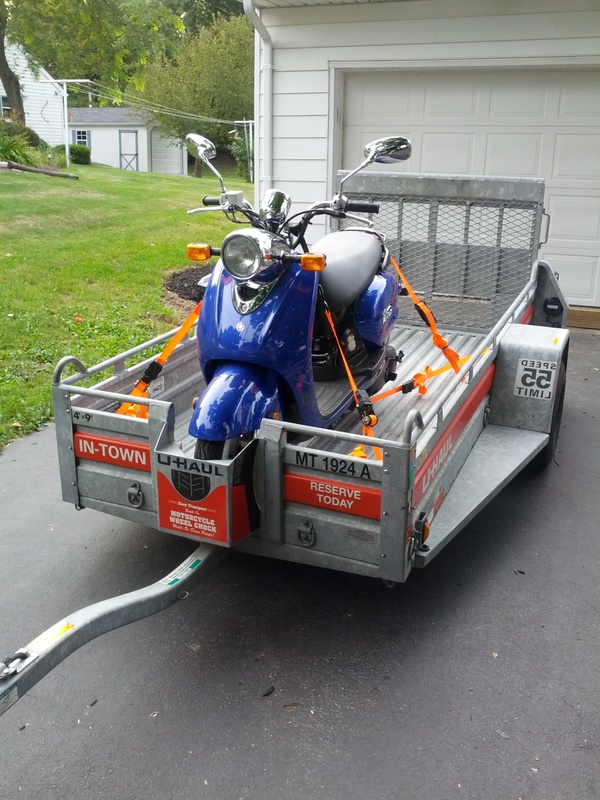 Unfortunately, it was also my only wheels during a multi-state move. If you see anything please contact me. (LIGHT scratches on left side) PHOTO IS STOCK IMAGE BUT VERY CLOSE. 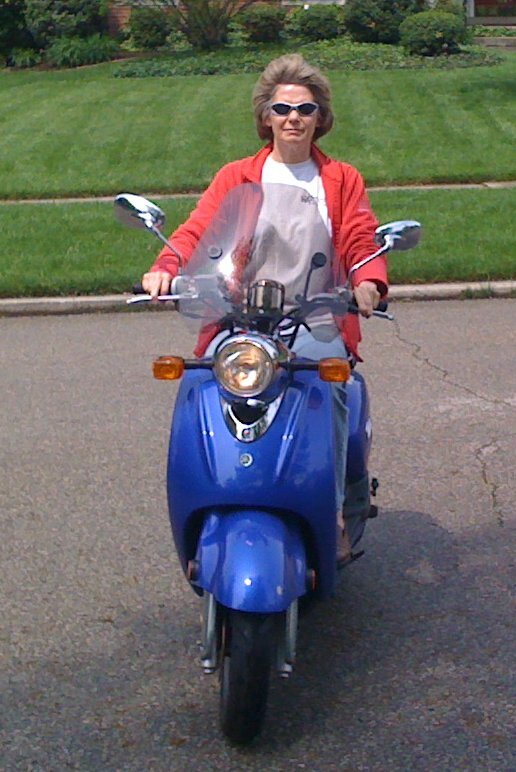 The scooter had a large (big enough to fit a second helmet) brown wicker basket mounted on a chrome rack on the back. 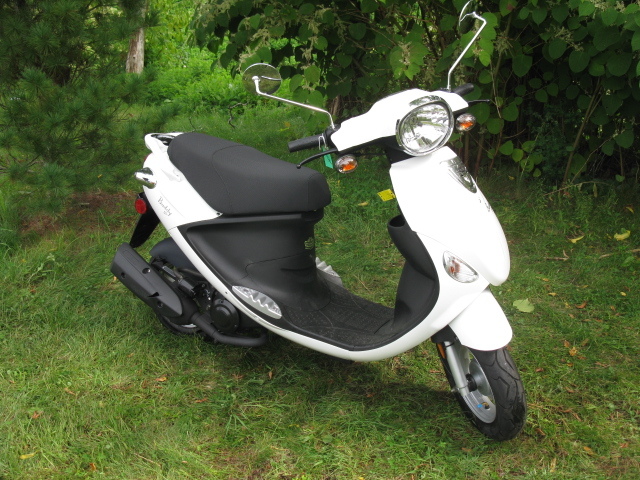 It was stolen from Linnaean Street in Cambridge. Area of theft was the University of KY Medical Center, on campus. 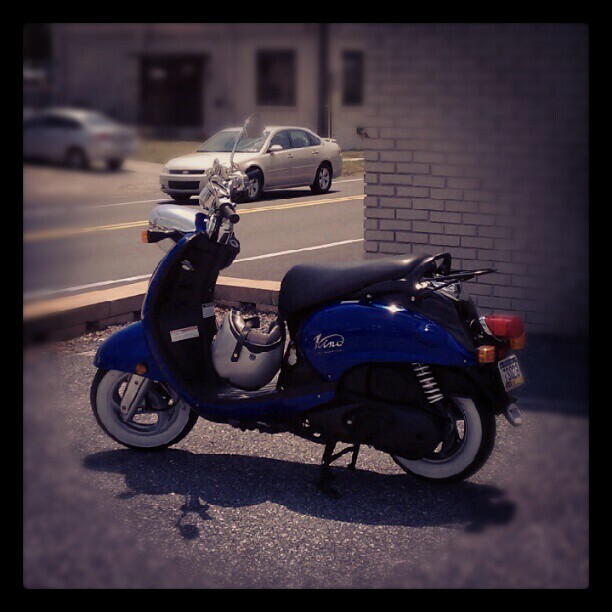 Parked at InTown Suites @ 8310 Two Notch Rd. Walked in the room to put away groceries and went back to chain it up: Gone. Left-back side-panel is broken at the hind-most connection. Right side is scratched. Battery cover (floorboard) is missing do to overlarge replacement batter. Speedometer is broke and stuck at 4,5** miles. There is also a custom made mud-flap installed behind the engine. 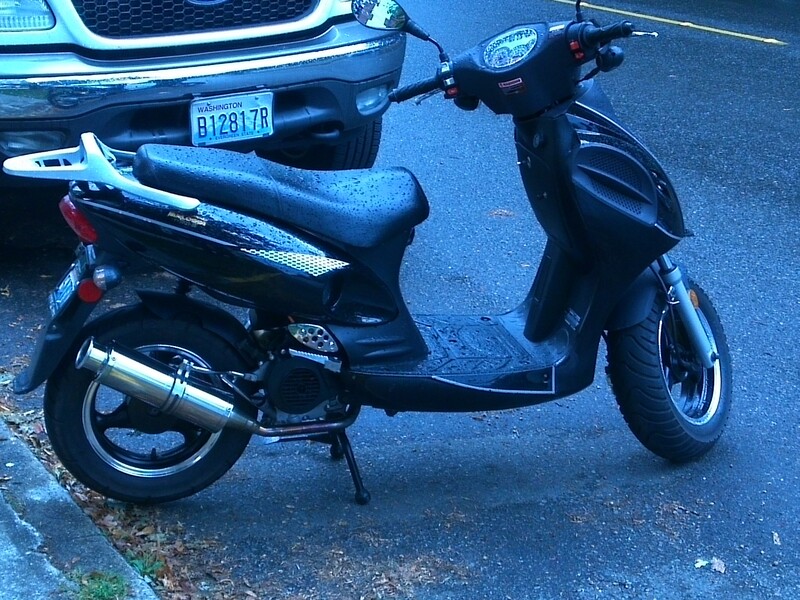 Scooter was stolen around campus of UVa. 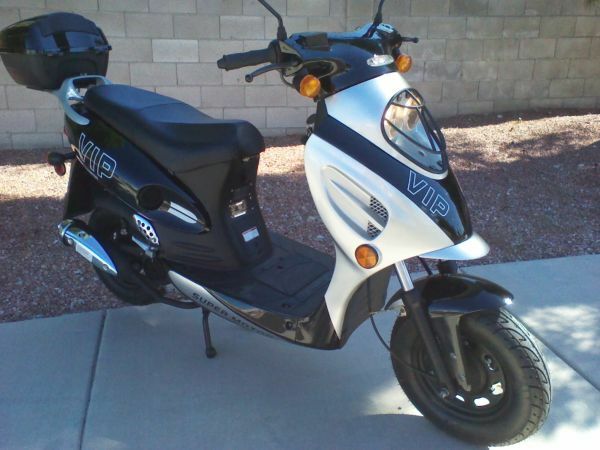 Had a V and Sabers on the front and an oval sticker on the back license plastic piece. 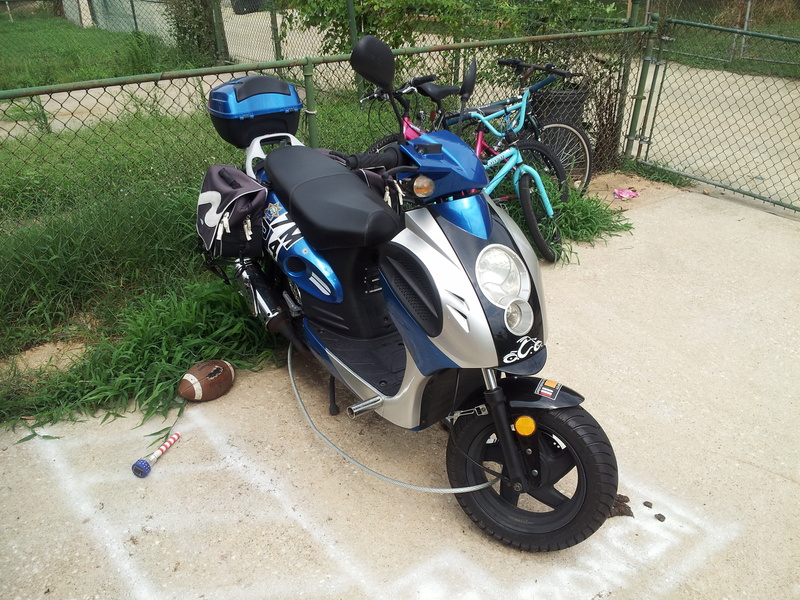 It was stolen from the parking spot in front of my home. It uses a kickstart to start up. Theres a steering wheel lock on it to prevent it from going straight unless the person broke. There is also only one mirror on the left side and a bit of rust on the right side of the rear handle. 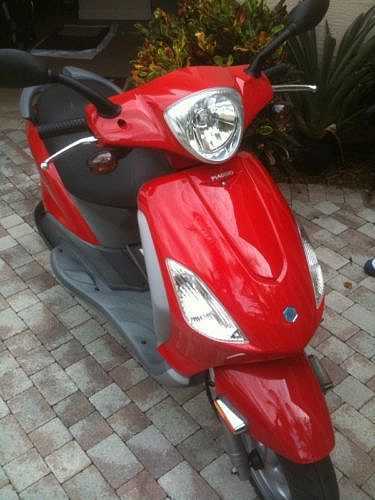 This was stolen from a driveway in Brighton, along with a White Buddy 50. 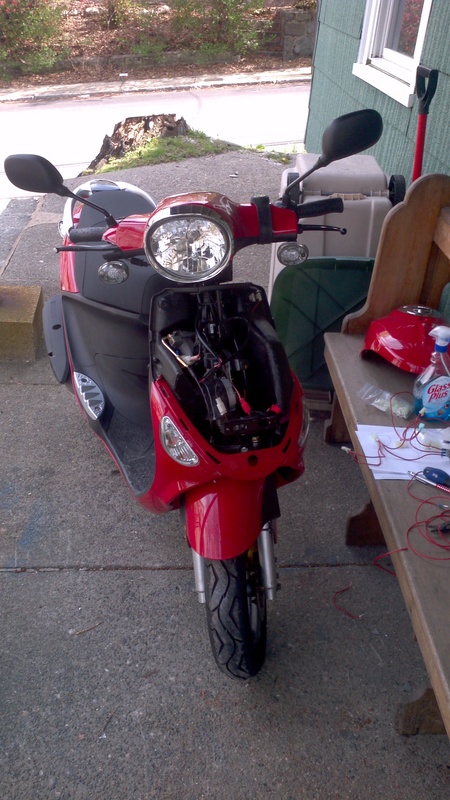 The red Buddy 50 has a broken headset and black Yamaha C3 mirrors. The front is intact, but the only picture I have of the aftermarket mirrors has the windshield off. 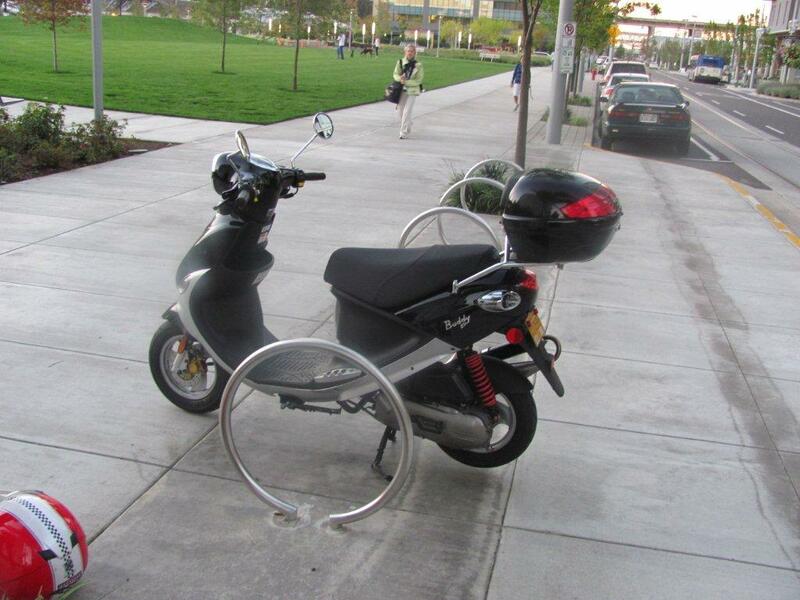 It was spotted near the South Boston housing projects the day after it was stolen. 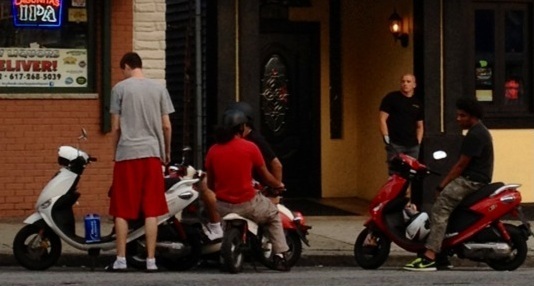 The third picture is of the thieves with both the red and white stolen Buddies. 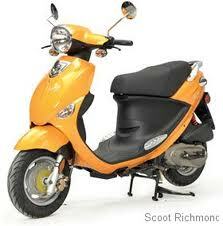 This was stolen from a driveway in Brighton, along with a Red Buddy 50. 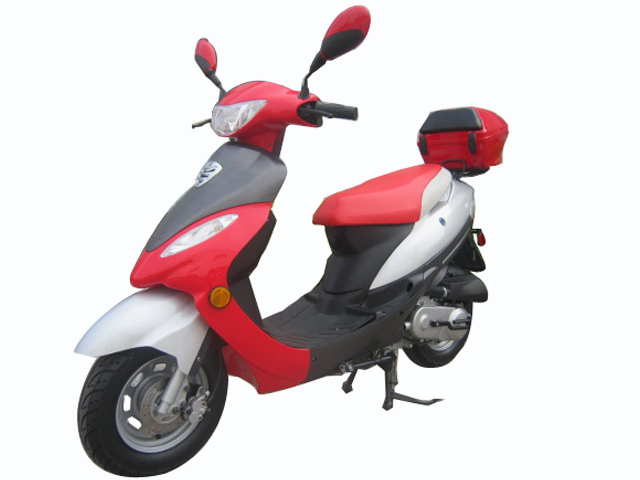 The white Buddy 50 is stock, except for a small silver clock mounted above the speedometer. 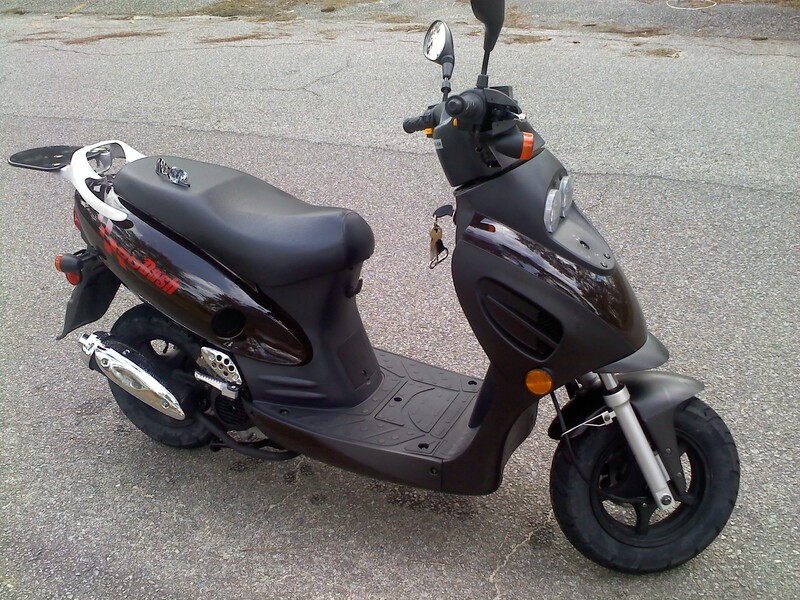 It was spotted near the South Boston housing projects the day after it was stolen. 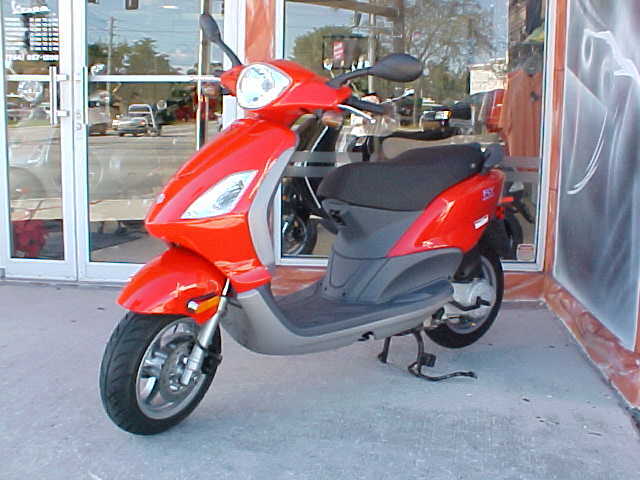 The mileage on the scooter at the time of theft was approximately 1075, and the plastic was still covering the reflectors on the back of bike.